Nintendo of Europe have today released the North American 60Hz version of SNES classic F-Zero through the Wii U’s Virtual Console service. Having kicked off with Balloon Fight last month, European fans were dismayed to find that they only had access to the PAL 50Hz version – having a slower refresh rate compared to that of their North American counterpart. This latest arrival has addressed such complaints. F-Zero forms part of Nintendo’s Wii U Virtual Console Trial Campaign which celebrates the Famicom’s 30th Anniversary since launch. 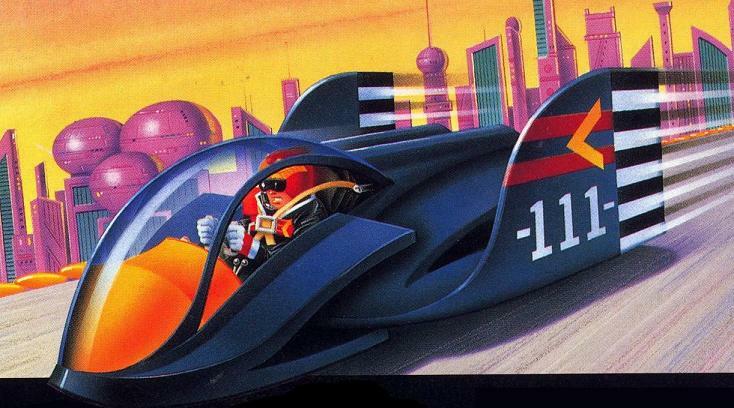 F-Zero is available today through the Wii U Virtual Console priced at £0.30 / $0.30 / €0.30.